In today’s world, people use their mobile devices for almost every aspect of their lives, from business and education to entertainment and gaming. However, many of the popular games out there have still not made their way to phones or tablets. 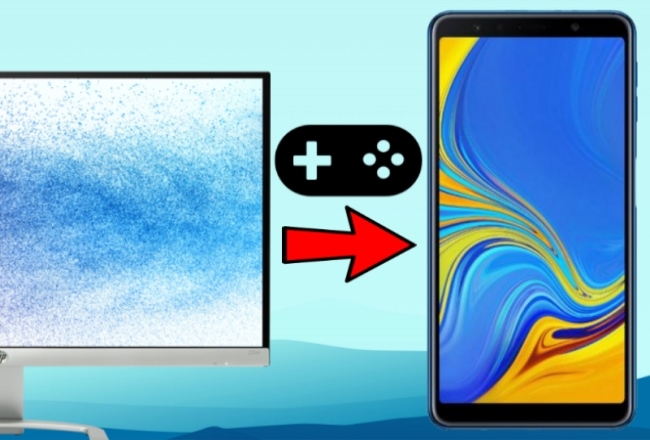 It is now quite easy to play Android games on a PC, but what if you want to do the opposite? What if you want to play your favorite PC game on your Android phone? Maybe you just need a break from sitting in front of the computer. Good news! There are now some feasible ways to play PC games on Android phone! ApowerMirror is a screen mirroring application that lets you mirror the screen of your computer to mobile devices or vice versa. It is compatible with Windows PC, Mac OS, Android, and iOS devices. With ApowerMirror, users can easily play some of their favorite made-for-PC-only games right on their phones. Also, it has a simple interface that anyone can figure out. Follow the simple guide below to learn how to play PC games on Android. On your computer, download the installer on the official site of the program and install it. Next, install the application on your Android device from the Google Play Store. After the installation, run the app on both your computer and Android phone. Tap the blue “M” button on your Android to start detecting available devices. Once your computer is detected, tap the name of your computer, then press “Computer Screen Mirroring” to mirror your PC screen to the Android device. After that, you can navigate to the computer and run your favorite games on your PC and begin to play. An alternative tool that can stream PC games to Android is TeamViewer. This program is designed to share devices’ screens, provide remote access, transfer files and more. With the help of this program, users can easily access the games and tools on their PC from their mobile device. It only requires an Android version of 4.0 and up for full compatibility. 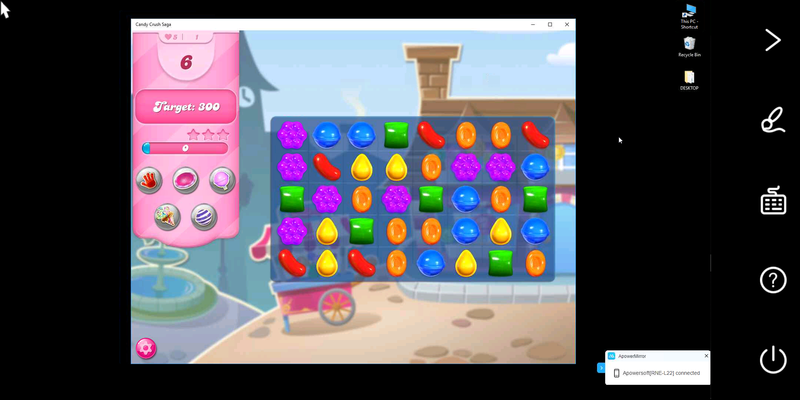 Here are the steps on how to play computer games on Android using TeamViewer. 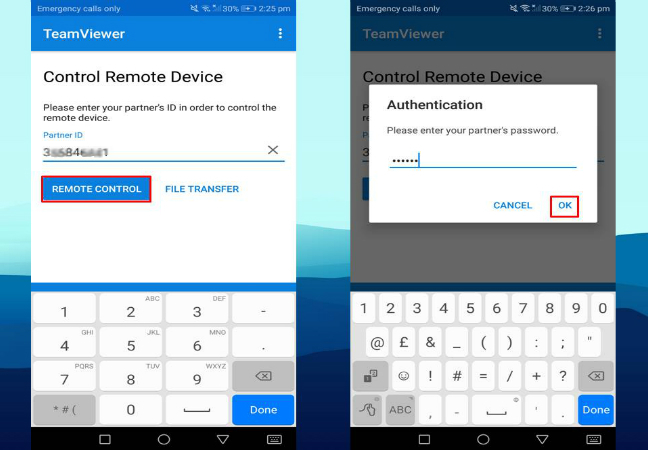 Download and install Teamviewer on both your computer and your Android device. Once installed, launch the app on both your phone and on your computer. From there, an account ID and password will be shown on your computer screen. 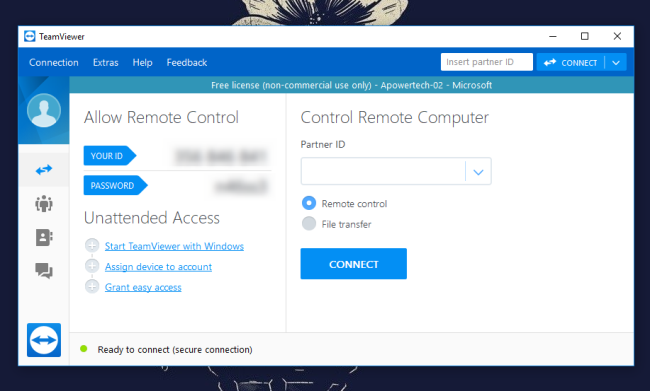 Enter the account ID in “Partner ID” on your Android then tap the “REMOTE CONTROL” button. Afterwards, type the password, and then hit “OK”. Once all set, your computer screen will be mirrored to your Android device. From there, you can start your gameplay on your PC, and you will be able to enjoy it on your Android as well. 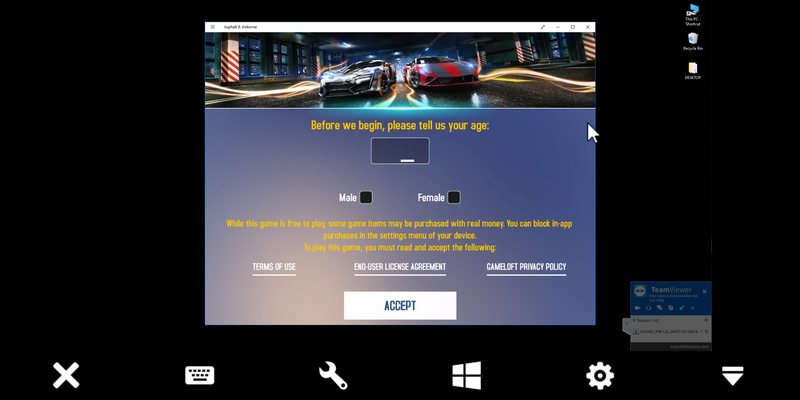 The two tools mentioned above can help you play PC games on mobile devices. Both tools have different techniques to control your PC using the Android device. 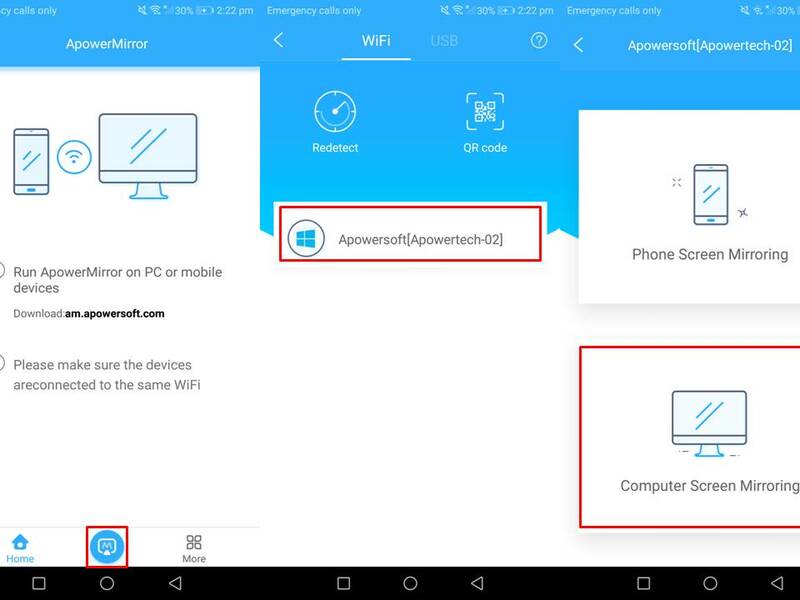 A closer comparison reveals that ApowerMirror offers other practical functions such as mirroring multiple mobile devices simultaneously on your computer, screen recording, taking screenshots, and more, and it’s much simpler to use; just tap a button, no ID codes to enter. You’re still somewhat limited in options for playing PC games on your mobile device, but ApowerMirror is probably the best choice for doing this.